Clizbeats’ October artist of the month, OneRepublic is releasing the second US single to their upcoming second album, Waking Up. The song “Everybody Loves Me” is a upbeat track that has the drum and bass known on all Ryan Tedder produced tracks. This is the follow up to the album’s lead single, “All The Right Moves” which made an impact on VH1. 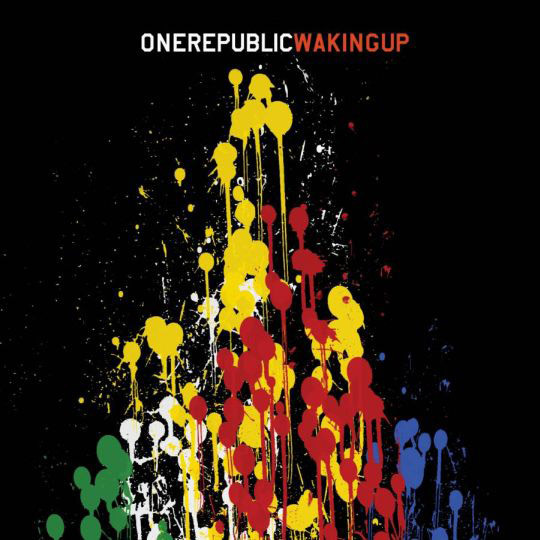 OneRepublic’s, Waking Up is executive produced by Timbaland with all songs written and produced by Ryan Tedder and various band mates. 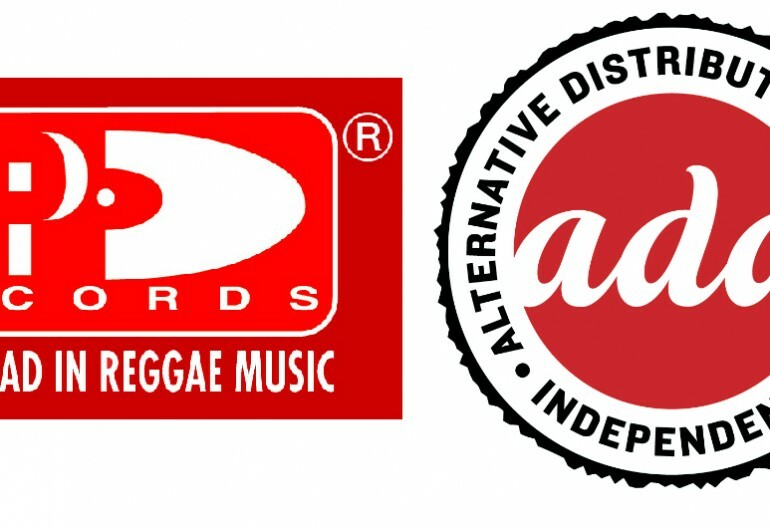 Expectt it to hit your store on November 17th!